NEDIAR S.A.S., is a Colombian company located in Medellin and mainly specialising in the aeronautical sector. NEDIAR was established in January 2011 by aeronautical engineers with an extensive experience in the sector, when they decided to establish a company dedicated to the development of technology solutions for the aeronautical sector. The Company consistently contributes to the growing Colombian aviation market and to major airlines operating in the country. An example of this is the development of a flight attendant trainer for Avianca, delivered in early 2014 and up to now the most technologically advanced flight simulator in Latin America. Thanks to its high technological development, NEDIAR is ready to enter the international market with a varied range of products and solutions for the aeronautical, as well as the defense industry. 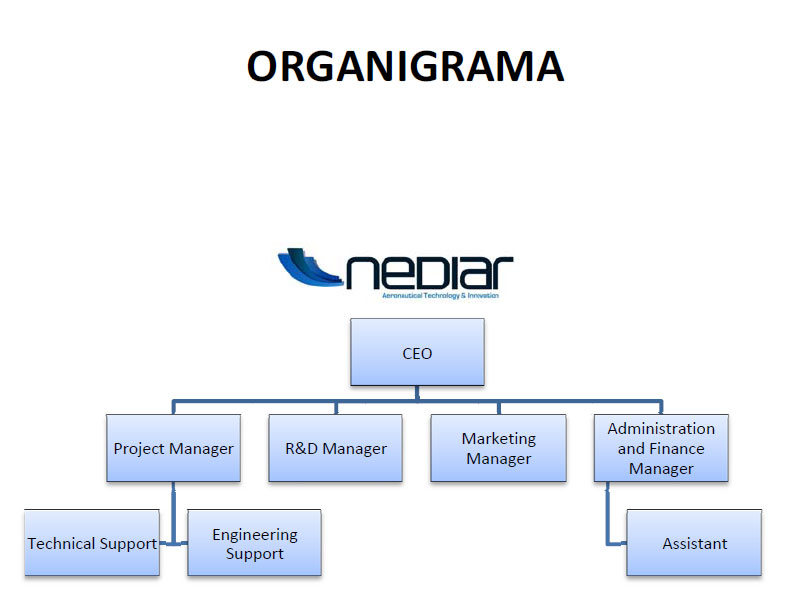 NEDIAR, with the support of its interdisciplinary group of engineers and technicians, is capable of developing a diverse range of engineering projects. Throughout the years, the Company has gained a lot of experience and its main goal has been to innovate and create functional solutions for customers’ everyday needs. Regardless of its short age, NEDIAR has established a corporate culture aiming for one key aspect, that of teamwork, generating innovation and formulating new ideas and processes that lead to end products that best satisfy customers’ needs. Administration and Financial Department, led by the Finance Administration Manager. These four departments make up NEDIAR's team and function under the direction of the Chief Executive Officer (CEO) of the Company. Aeronautical Sector: NEDIAR was founded with the objective of providing technological development to the aeronautical sector; therefore, the Company’s main capabilities correspond precisely to this specific line of action. In this area, NEDIAR develops simulation solutions for the training of aviation personnel. Defense Sector: Taking into account that among the main participants in the aeronautical industry are military entities, NEDIAR has established strategic alliances in order to facilitate the development of defense solutions domestically. Other Solutions: The Company’s engineering team is capable of developing custom solutions that meet customers’ requirements, in terms of quality and efficiency. Reliability programs are considered to be a very valuable means of achieving better operational performance and increased flight safety. 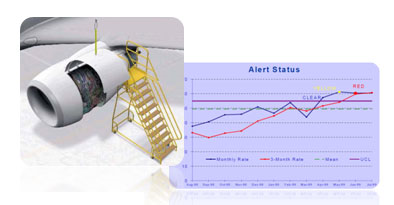 NEDIAR, has the capability to develop reliability programs according to customers’ requests. Flight Attendant Simulators: Cabin crew training is essential in order to ensure safety in all aircraft operations. NEDIAR’s training devices provide the ideal training environment for the development of excellent professionals. Pilot Training Simulators: The constant growth of the aeronautical industry implies great challenges in the training sector. 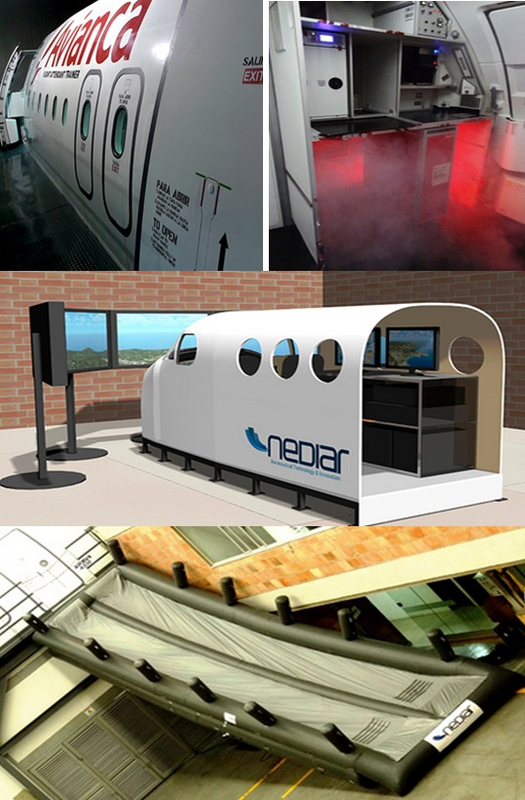 NEDIAR’s flight simulators are designed to resemble the shape of a great range of aircraft cockpits. Slide Rafts: NEDIAR designs and develops real size slide rafts for training purposes. These slides are designed for heavy duty, are floatable and ideal for the training on aircraft evacuation procedures. Due to the increasing demand of air transportation services, all MRO service providers around the world need to improve their service times, maintaining service quality at the same time. Therefore, their access to appropriate ground support equipment (GSE) is a priority. NEDIAR can design and manufacture GSE according customer’s requirements and aircraft manufacturer’s specifications. 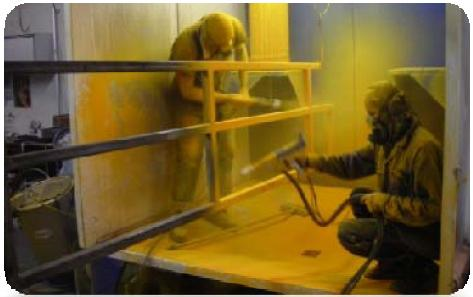 All products are built in compliance with the Occupational Safety and Health Administration (OSHA) standards. NEDIAR also specialises in the design and manufacture of special tools for daily maintenance procedures. The Company’s products are delivered with their corresponding certificates and specifications. Aiming to provide diverse solutions to the military and defence sectors, NEDIAR has established strategic alliances under the joint venture model with manufacturing companies of the sector, all this under the name ORIONTECH. As a result of this alliance, several spare parts for the Colombian Air Force’s UH-60 Black Hawk helicopter have been manufactured, resulting in a considerable reduction of costs and delivery times. The electric power inverter is designed to change direct current (DC) to alternating current (AC). 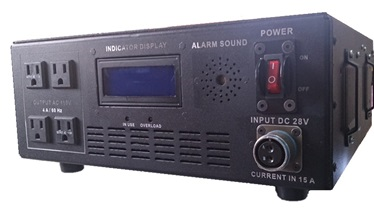 This portable and easy to install device allows the parallel use of medical and other systems during long time missions without relying on batteries. This electric power inverter is ideal for medical operations and rescue missions and can also be used in civil air ambulances. • Artillery simulators for the defense sector.